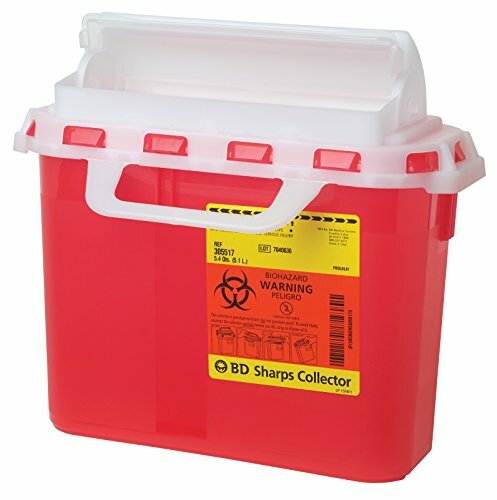 All BD Patient Room Collectors have visible fill level indicators and handles for safe transportation. It is compatible with locking cabinets to provide security and prevent unwanted access to collector contents. If you have any questions about this product by BD Medical Systems, contact us by completing and submitting the form below. If you are looking for a specif part number, please include it with your message.